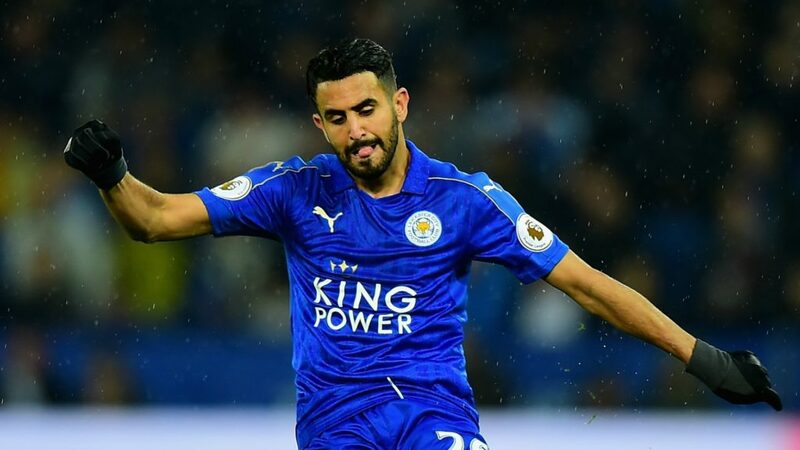 Leicester’s manager Craig Shakespeare says that fans should not expect to see Riyad Mahrez featured in the team unless the player makes a commitment to the club. Mahrez was one of Leicester’s most important players during the club’s incredible, and unexpected, recent period of success. 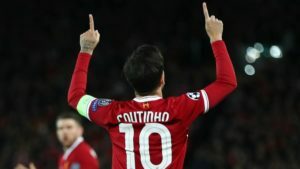 The winger’s contribution to Leicester winning the Premier League trophy in 2016 was recognised with the individual award of PFA Player of the Year for that season. 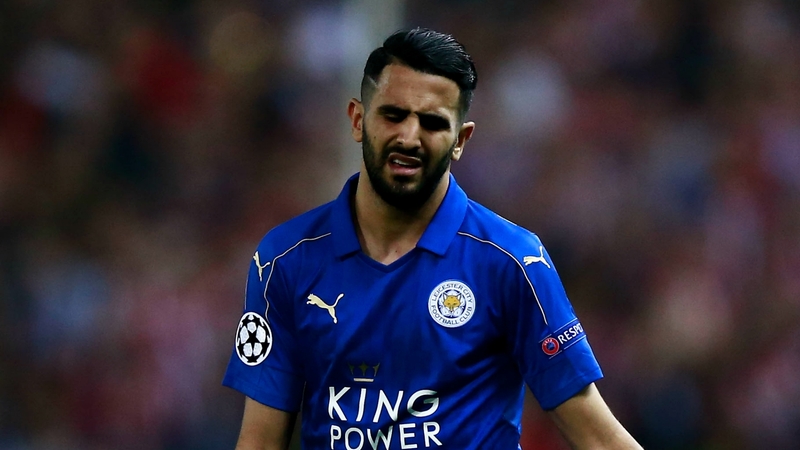 Understandably Mahrez was said to be on the radar of many of Europe’s best clubs. Leicester City managed to retain most of their best players in following season. 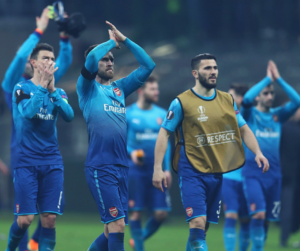 The club got to play in the Champions League in 2017 and left a good impression. 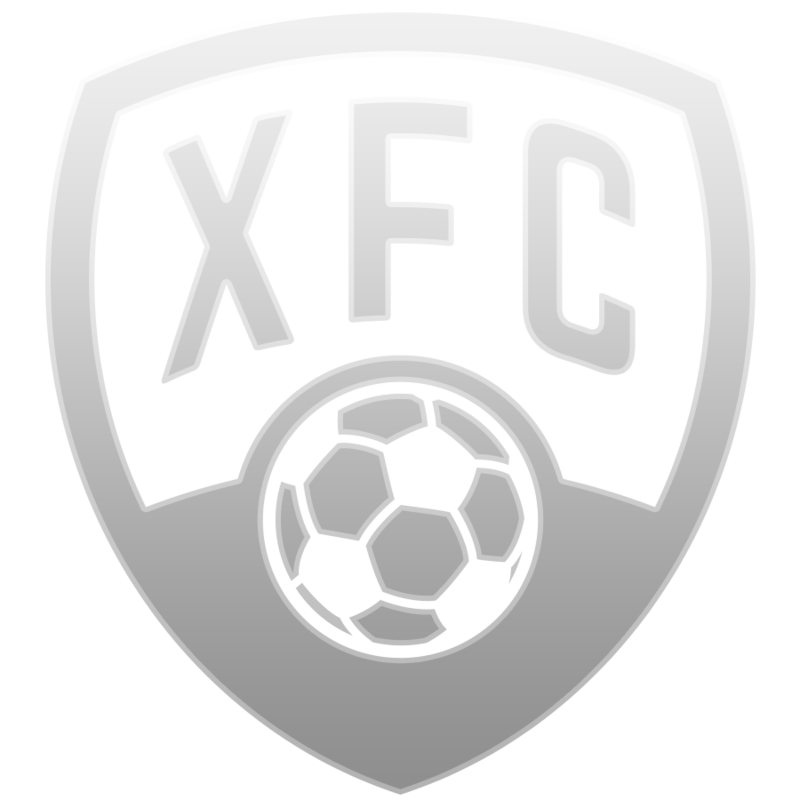 However, as many would have expected, the club suffered a decline in the Premier League. The new season is unlikely to bring back the success of two years ago, with Leicester probably more than satisfied with a top half finish. With all this taken into consideration, Mahrez has announced the club’s board of his intentions to seek out a transfer to a club with loftier ambitions. 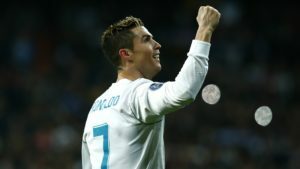 It’s as yet unclear whether the club has negotiated any deal in this sense, but the team’s manager says he will not be considering the player for his starting eleven until matters between the player and club are sorted out. 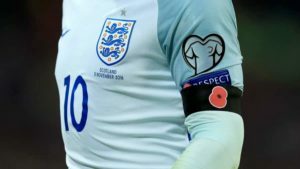 Shakespeare also goes on to say that the player cannot expect to force a transfer if such a deal is not mutually beneficial to himself and the club. 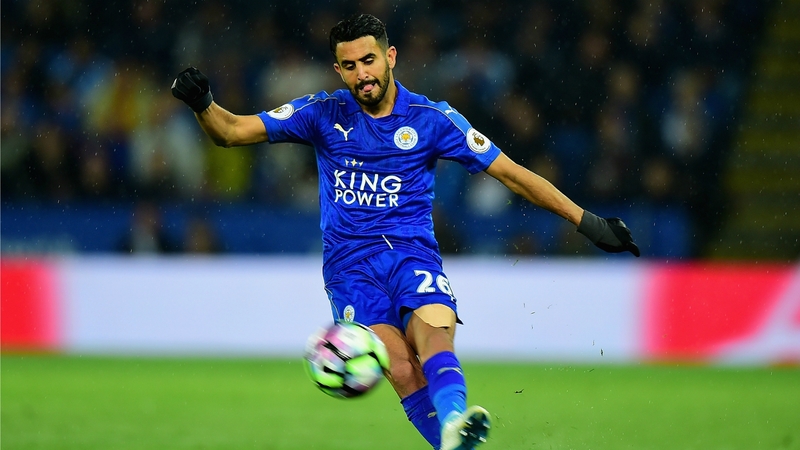 The manager expects that if selected for the team, Mahrez to offer his best. 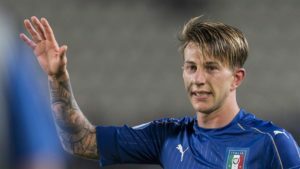 It has been reported that several clubs, including Arsenal, were interested in signing the player. 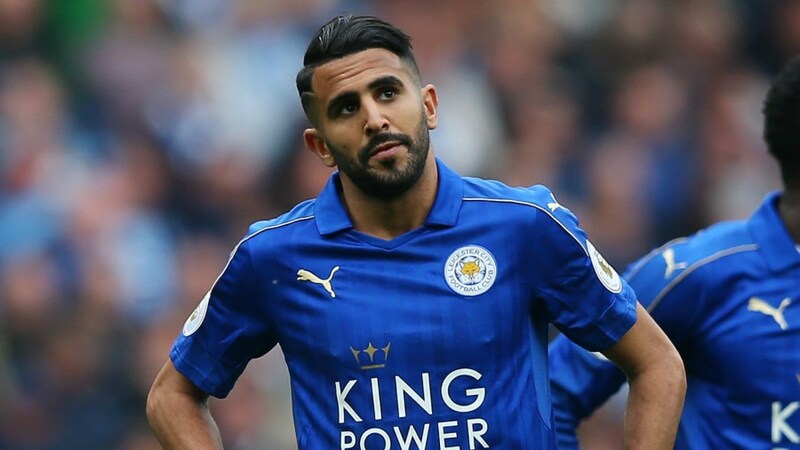 Despite this, Leicester’s manager says that no formal offers have been made for Mahrez and therefore there can be no talks regarding his departure at this time. “We haven’t had any bids and, if we don’t have one, we’ve got no decision to make. Knowing him as I do, I think with Riyad he was just trying to be as honest as he can [with his statement]”.